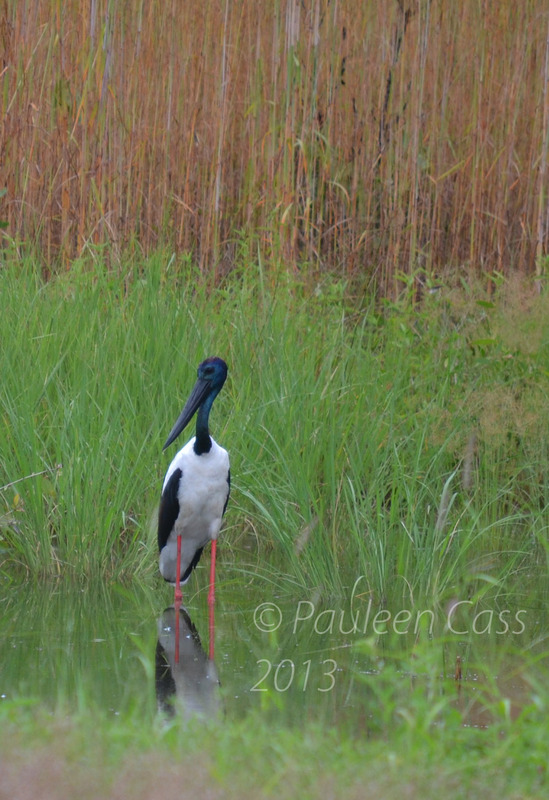 Jabiru is both the name of a bird and also a town in the Kakadu National Park. 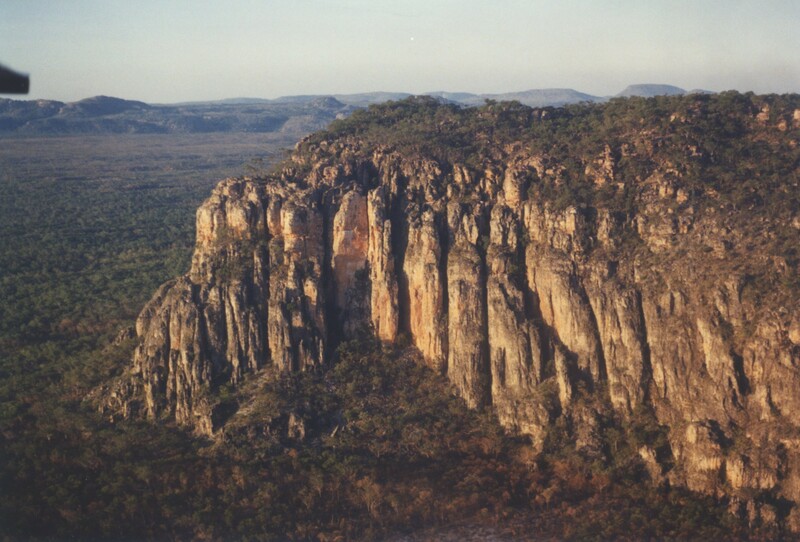 It’s a stopping point into Arnhem Land, that vast stone country on the eastern side of the Territory’s Top End. It’s also famous, or infamous, depending on your point of view for its uranium mines, Ranger (about to close) and Jabiluka. This link reveals why the local people opposed the white man’s mines for their encroachment into sacred sites and dreamtime storylines. They also knew that some areas were “sickness” areas which they avoided, and these are closely linked with the presence of uranium. Of course many balanda (white people) also oppose uranium mining for its land destruction and its risks. Jabiru township services the local community and provides health services as well as general facilities such as a small supermarket. It also hosts the Holiday Inn Crocodile Hotel, famous for the fact that it is constructed in the shape of a croc, with its legs providing the steps to different floors and its glowing red eyes at night. Of itself the town is not especially photogenic, so today I’ll be showing you photos of some of the places I mention. All the sites I mentioned in the C for Cooinda post are easily accessible from Jabiru and a standard vehicle will serve to visit them. You only need 4WD for some of the more challenging places like Jim Jim Falls, Twin Falls or Koolpin Gorge. 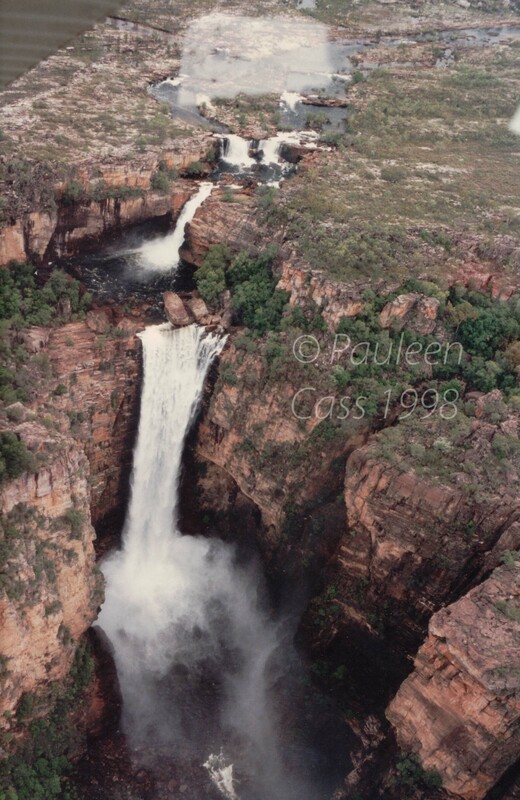 Although cut off by heavy rain and flooding during the Wet Season, one of Kakadu’s more imposing sites is most easily accessible from Jabiru and that’s Ubirr, home of wonderful Aboriginal rock art dating back thousands of years. Visitors are inspired to see the open-fronted caves where the Indigenous people sheltered during the Wet Season, or Gudjewg in their language, living their lives, sharing culture, and their kinship stories. It’s also inspiring to look out over the vast flood plains, from the top of Ubirr, and to watch a tropical sunset colour the land and turn the colour of the rocks. If you’re visiting during the Wet (or Dry) you can also do a boat cruise with Gulumyambi Cultural tours (a different perspective from the Yellow Waters cruise) which teaches you more about Aboriginal culture and life as well as giving you an opportunity to see Ubirr in the Wet and to visit a tiny portion of Arnhem Land. I notice the tours get rave reviews on Trip Advisor too. 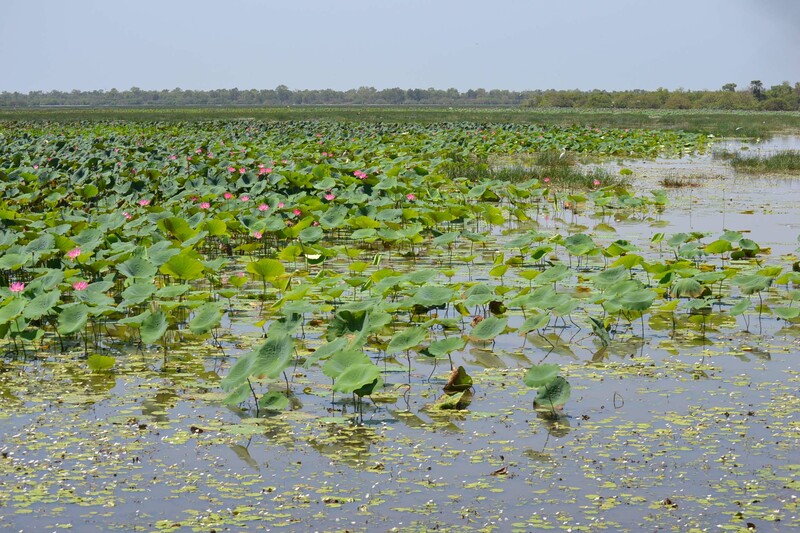 Kakadu touring can be slightly more limited during the Wet as some touring options are cut off by flooding or higher crocodile risks, but there’s a way around this if your budget stretches to it. Why not take a short flight from Jabiru’s airport? In a heavy Wet this is a great way to see the powering drama of Jim Jim Falls in full flow (by the time the road’s accessible, the impact of the waterfall has diminished), and you will also get a quick view of the uranium mines. Most importantly what you will get is a view over the stone country of Arnhem Land, the completely different sense of place from the open bush and floodplains that you see from your vehicle. 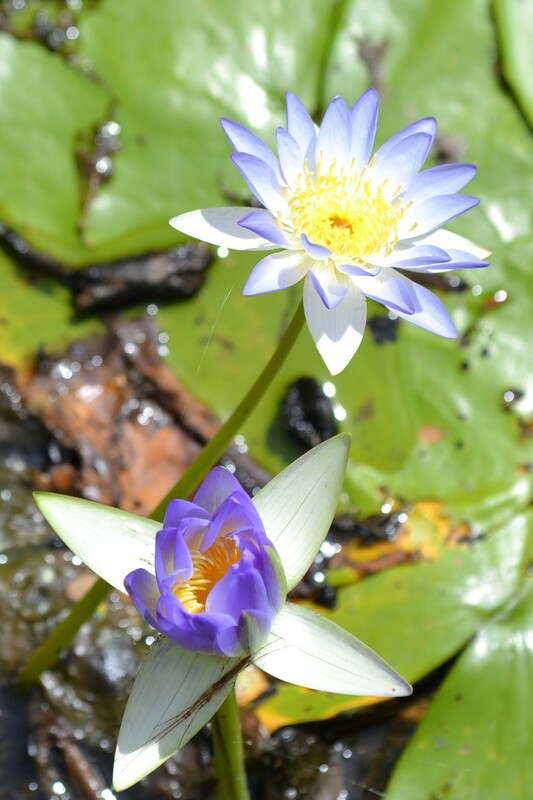 On your drive into or away from Jabiru, do stop and have a look at the floodplains, lotus flowers and waterlilies and birds at Mamukala Wetlands, especially in the Dry tourist season as the birds congregate here when other waterholes dry up. 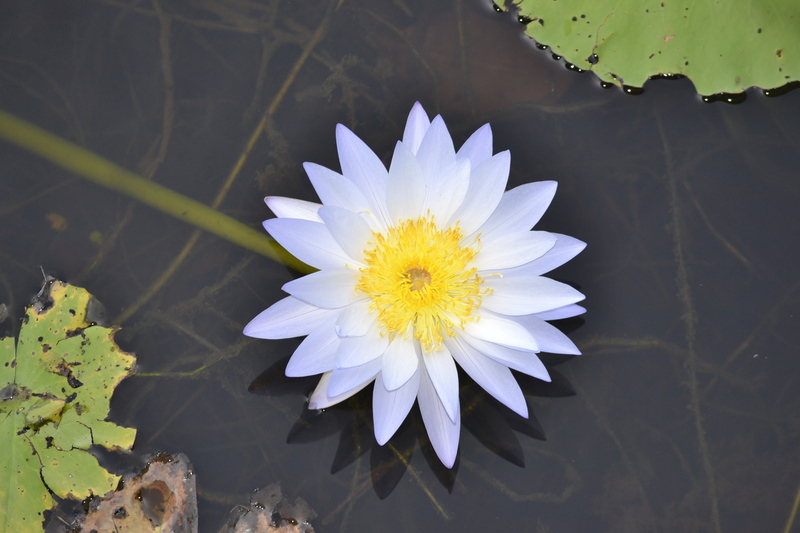 You can see my waterlily photos from April 2012 here. Why visit: as a base for your touring, to see the art at Ubirr and the views of sunlit floodplains, and if possible, to take a flight over the escarpment. 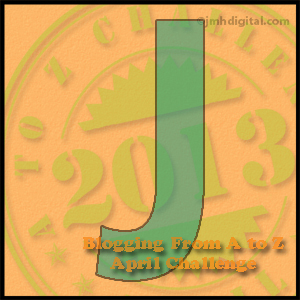 FYI: There are a couple of maps on my A to Z planning post which will help you to pinpoint where today’s tourist spots are situated. We’re a bit light-on for J Aussie-isms. Jaffle: a sandwich made with a particular cooking implement, that toasts the bread and contains the filling (cheese/egg/ham/tomato or chop all of them together). Delicious over a camp fire. I inherited my jaffle iron from my grandmother many years ago. Jackaroo (male) or Jillaroo (female): a novice working on a cattle property. This definition says in training for management but I’ve always thought it was about “learning the ropes” at a grass roots level. Joker: a man, usually a bit of an idiot/said disparagingly, but sometimes just means “some bloke” eg “That joker over there”. Joey: a baby kangaroo in the pouch, or a small one that’s progressed out of the pouch. 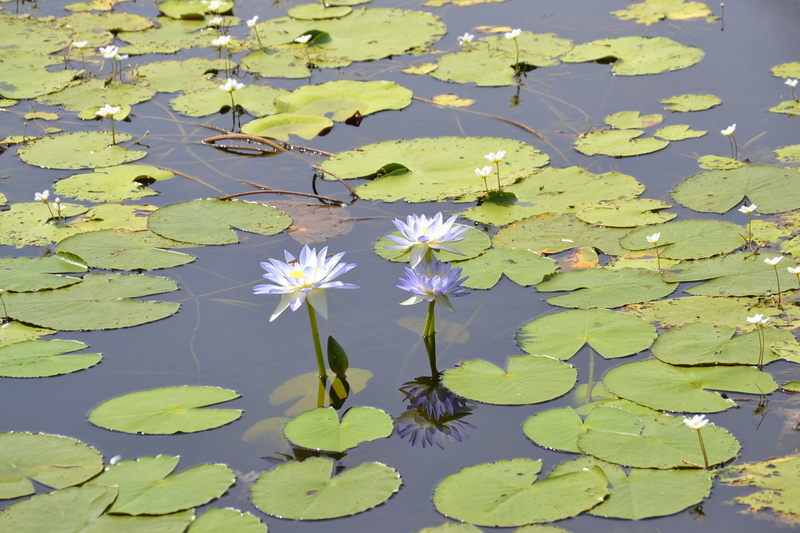 When I visit Kakadu and see the magnificent Mamukala wetlands with waterlilies I can’t help but wonder what Monet would have made of it all.